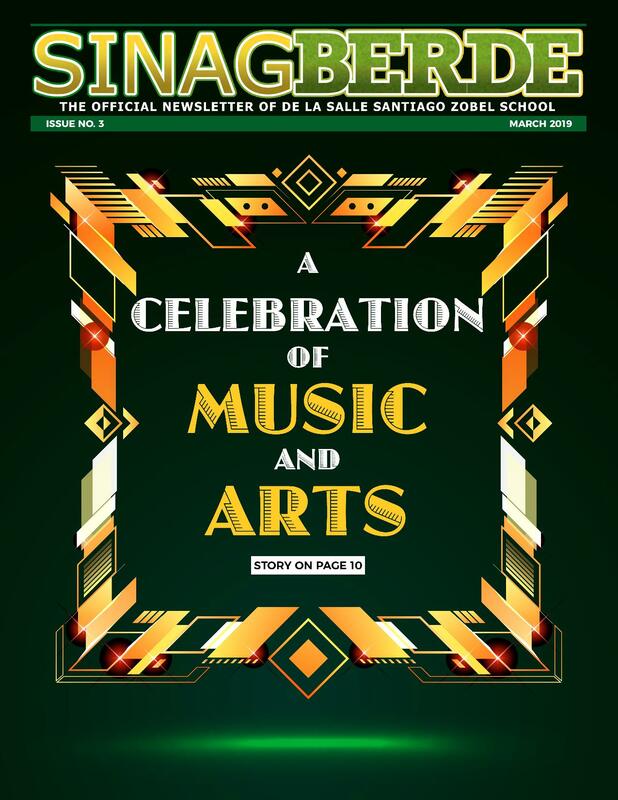 De La Salle Santiago Zobel School is an educational community of De La Salle Philippines and the worldwide system of Catholic institutions founded by St. John Baptist de La Salle committed to the formation of youth. DLSZ aims to form Lasallian Achievers for God and Country who live the Gospel values in the light of the Lasallian tradition of faith (religio), zeal for service (mores), and communion in mission (cultura). The community is committed to the pursuit of Lasallian excellence through a world-class learner-centered environment that promotes relevant and progressive learning through a holistic formation leading to the transformation of society.